No one is more surprised than Mike Davis, owner of Custom Metal Projects (CMP) in Beebe, Arkansas, that his backyard business has taken off. Seemingly overnight, Davis went from building wood stoves to fabricating custom smoker builds. Booked out through May 2019, CMP has more than exceeded Davis’s expectations when he started the company in 2015. BBQ reigns supreme across the South and Midwest, and claiming a favorite BBQ joint is akin to making a political statement. 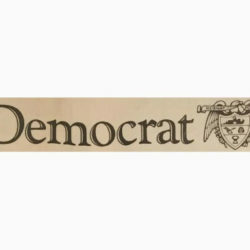 It is sure to provoke an argument, and Arkansans cast their votes by standing in long lines and crowding tiny dining rooms to get a fix of their favorites from places such as McClard’s, Wright’s, Craig’s, Nick’s, Jones’, and more. The popularity of barbecue has exploded in the last ten years, and not only in Arkansas, but also across the nation and even the world. And barbecue buffs have become more open-minded about what barbecue is. No longer something only found in the Deep South, world-class pitmasters can now be found in every state, and even 5-star chefs offer various styles and types of BBQ on their menus. 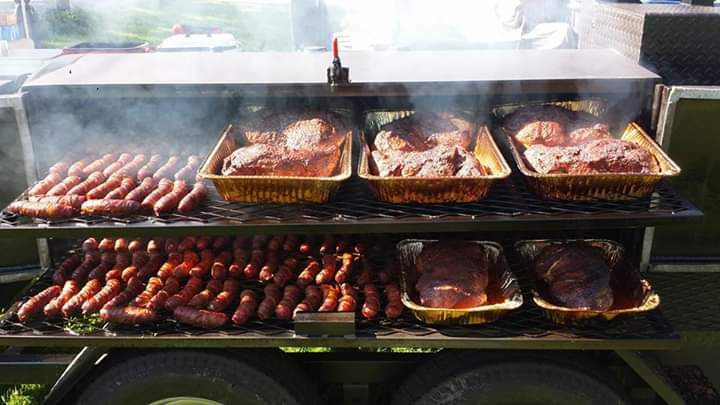 Competitive BBQ events draw huge crowds, and it is no surprise that the state of Arkansas hosts no fewer than ten Kansas City Barbecue Society (the world’s largest barbecue and grilling enthusiast organization) sanctioned events each year. Moreover, this same level of popularity is being seen across the nation. What used to be a backyard hobby has, for many, become a full-on competitive sport demanding specialized equipment that allows pitmasters to smoke large quantities of meat while still being portable. Custom smokers aren’t the only thing CMP makes, but they are, indeed, the backbone of the company. Having built smokers for clients in all but a handful of states along with several clients throughout Canada, their designs are not only functional but beautiful, and the attention to detail is evident. 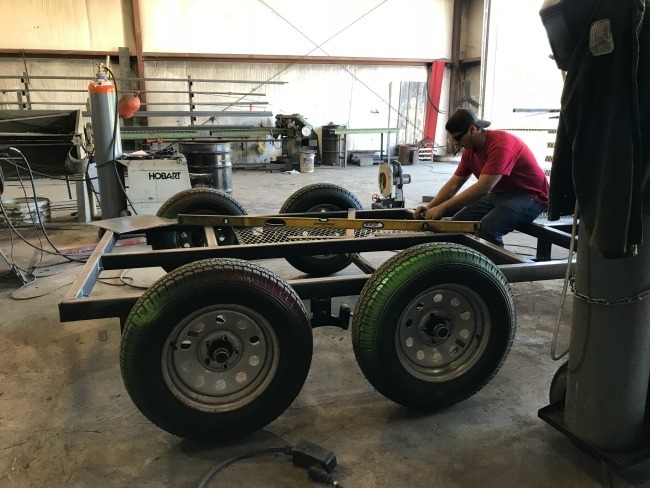 Each trailer is hand-built from the ground up, and customers can select from a number of customized options to meet their needs. 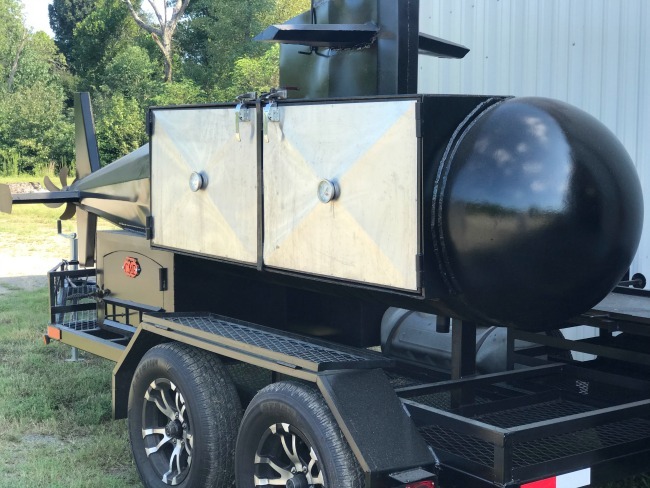 With gas and charcoal, fryers, griddles, grills, sinks, and even foldout canopies, competitive pitmasters (as well as backyard BBQ enthusiasts) can create a unit that will allow them to catapult their level of competition up a notch … or five. CMP Owner and fabricator Mike Davis had studied engineering at the University of Arkansas and worked as an engineer/production manager for more than 20 years when he started his business in 2014 after designing and building a wood stove for his backyard shop. 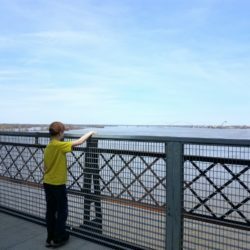 Friends and neighbors admired his handiwork, and before he knew it, Davis had a list of custom orders. Selling 15 custom units in just a few months’ time, Davis moved on to crafting fire pits and rings and BBQ grills. At first, he focused on smaller models for home and backyard setups, but as business grew, Davis began to take on larger projects. And custom smoker units quickly became the mainspring of their production schedule. Davis moved his company to Beebe in January of 2017, but business was booming, and they quickly outgrew the space. In early 2018, he built an addition that more than doubled their workspace and allowed the company to improve productivity and take on more projects. The new space and new addition have been welcome upgrades. 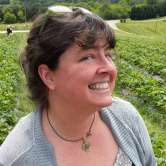 Davis now employs five full-time workers, and they do everything in-house. What used to take them nearly a month to finish currently can be completed in about four days, allowing them to produce four to five custom builds each month, more than nine times their 2015 production. 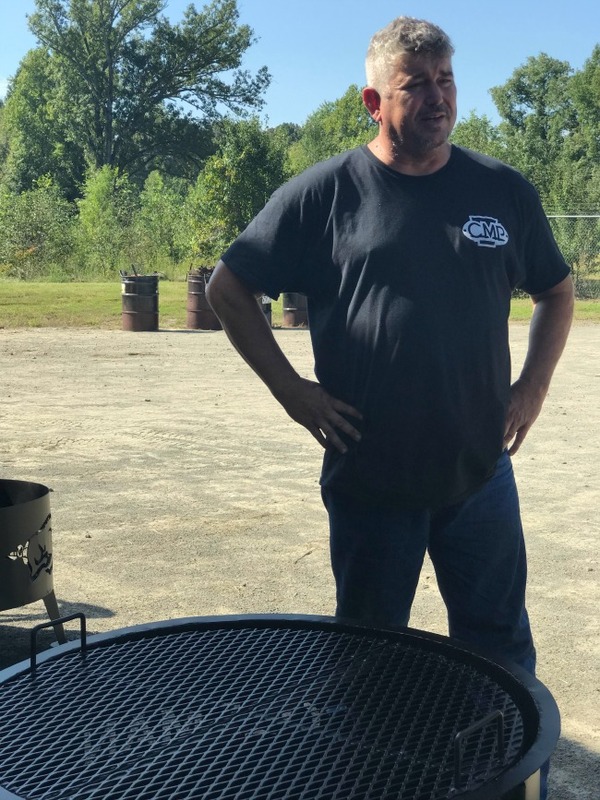 With only about 10% of their business coming from within the state of Arkansas, Davis explains that he has several clients who purchase fire rings in bulk for local resale, but the majority of business comes from custom trailer builds for out-of-state customers. As he showed me around his shop, it was clear that Davis loves what he does. Hoping to build a business he can one day pass on to his children, he is already considering another addition that will include a paint room and space to expand their building capacity. 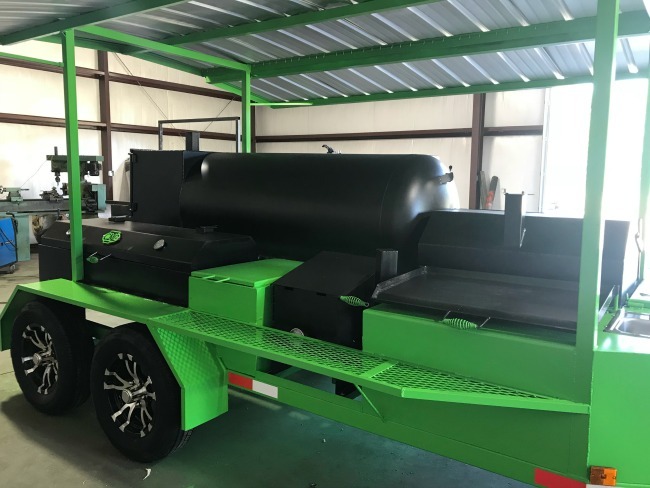 CMP’s custom trailers typically sell in the $6,000 to $7,000 range, and his fire pits and backyard smokers start around $200. 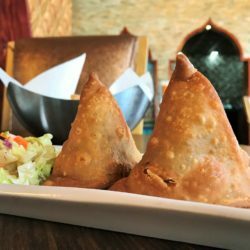 Most of their business is generated online with word-of-mouth and referrals from happy customers drawing nearly 7000 followers to the company’s Facebook page. 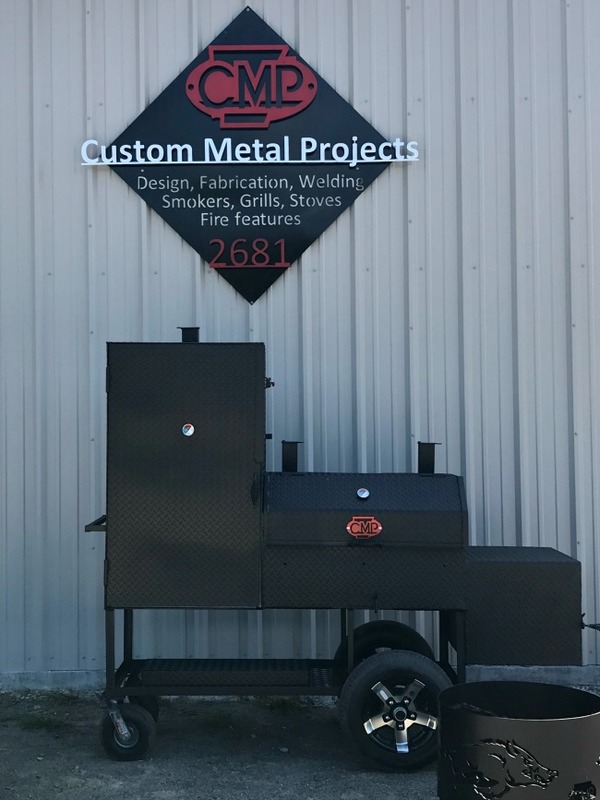 For more information about Mike Davis and CMP’s custom fire pits, backyard smokers, and competition level trailers, check out their Facebook page and website.